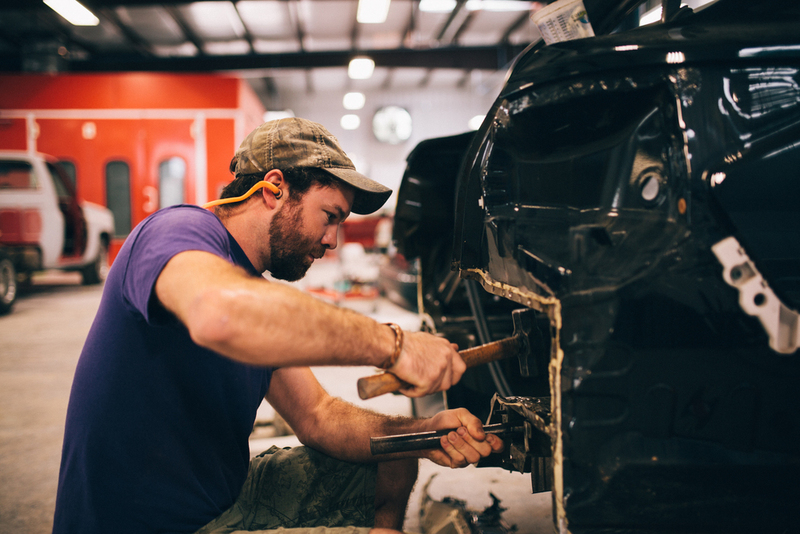 Whether you’ve been in a large collision, small accident or just need new paint, French-Davis Collision, in Nixa, Missouri, has a staff of friendly and experienced technicians who can work with you to ensure your car, truck or SUV looks and works great again. When you have been involved in an accident or need professional Auto repairs, French-Davis Collision has the tools and knowledge to make your vehicle look like new again. Whether you’ve been in a large collision, small accident or just need new paint, French-Davis Collision has a staff of friendly and experienced technicians who can work with you to ensure your car, truck or SUV looks and works great again. We use the best materials and latest tools to ensure every job is finished promptly and professionally. French-Davis Collision works with all insurance companies to ensure your claims process is completed quickly and easily. In addition to being licensed and insured, French-Davis Collision is certified by PPG. Our customers trust French-Davis Collision.